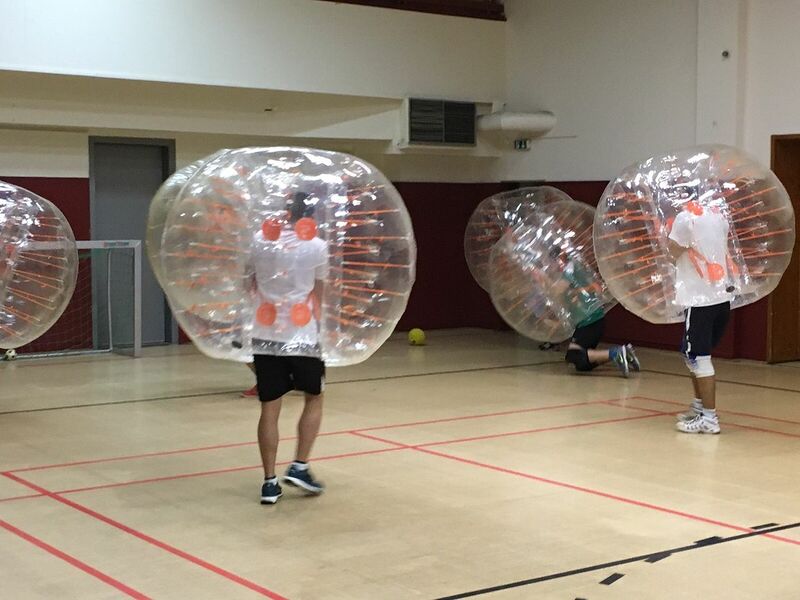 After several questionable incidents have occurred during zorbing rides, the safety risks have become better known across the world. Regulations have been put in place that analyzes the potential risks and warns those who are considering the extreme sport should anything occur. Safety bodies like the Consumer Product Safety Commission (CPSC) in the US have especially warned against the possibility of both suffocations inside the zorb or drowning when participating in aqua zorbing, which is done with the zorb floating on water with the rider inside. Although many risks are posed when zorbing, the creators of the extreme sport, Dwayne van der Sluis and Andrew Akers of ZORB Limited have made it publicly clear that this could be heightened by the amount of zorb-style activities which are not affiliated with their brand. The Zorb Limited company is not immune to its own amount of risks, but the altering of rules, material s used and landscapes on which zorbing takes place could all contribute to the adding of risks to the safety reputation of the activity. The various risks, especially for those who have existing medical conditions, have been advertised on various occasions, such as an announcement by the Queensland Health and Safety group in 2010. There may be a danger to any users of this product, but those with heart, lung or respiratory problems could be at an even higher risk. This is since it can easily occur that the oxygen levels within the zorb deplete during the ride, while the carbon dioxide levels increase as a result. It is the responsibility of every zorbing company to keep users informed of the danger potential that comes with the activity. 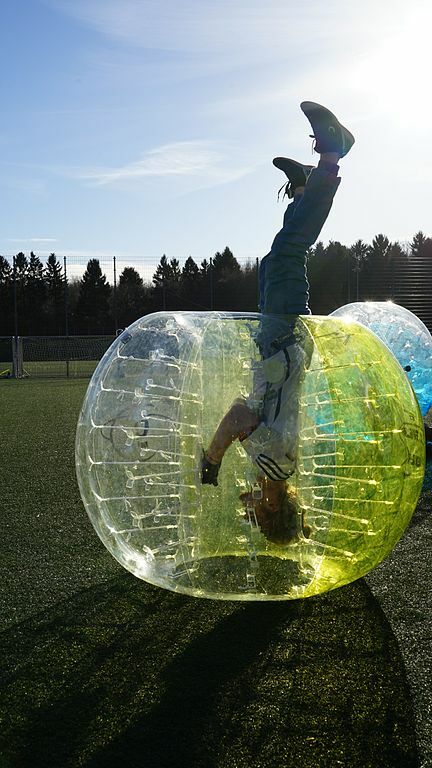 Zorbing might be a fun-focused adventure, but safety in any extreme sport should always come first.